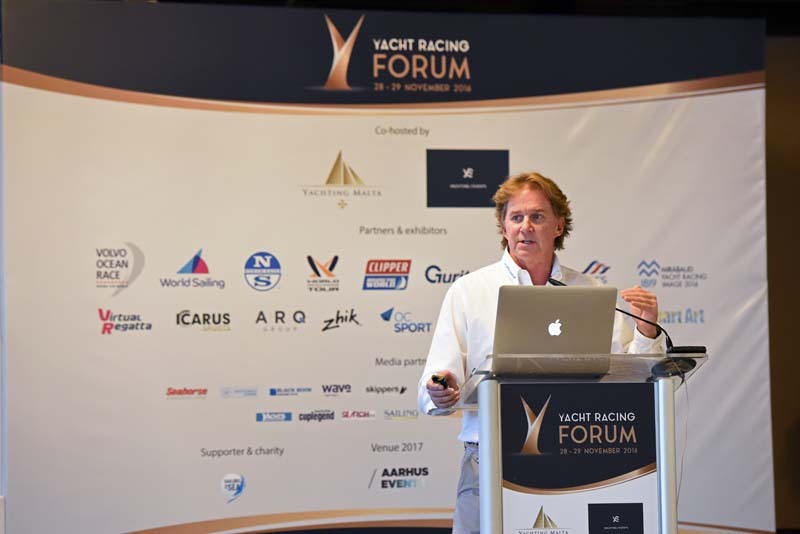 One News reportage on the Yacht Racing Forum including interview with Ian Walker, winner of the Volvo Ocean Race and media expert Giles Pearman. 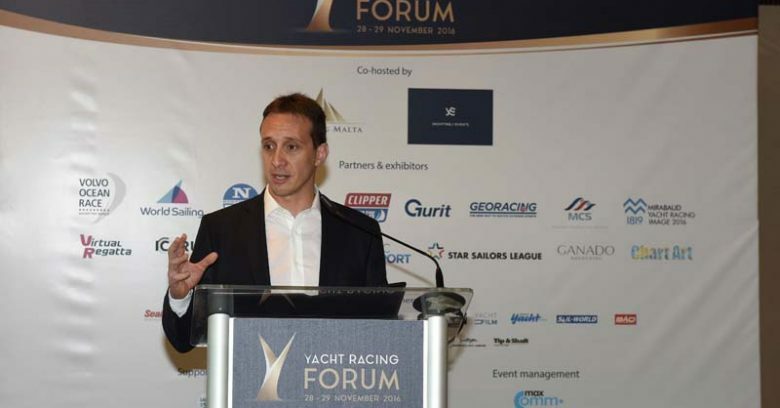 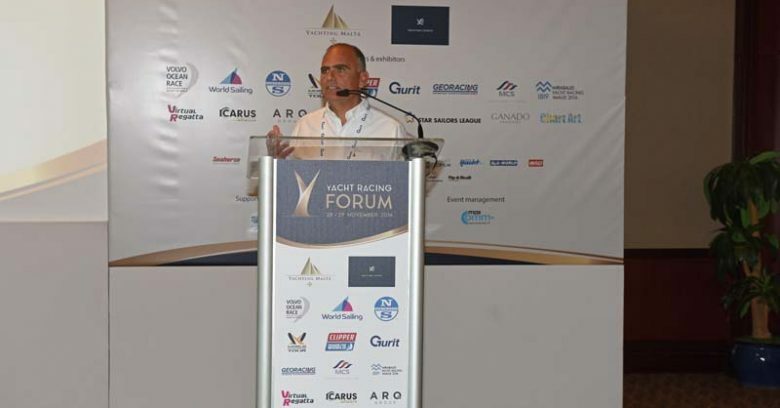 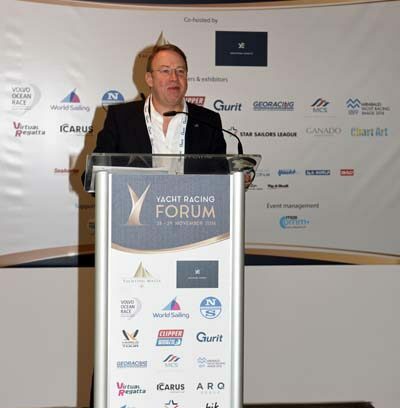 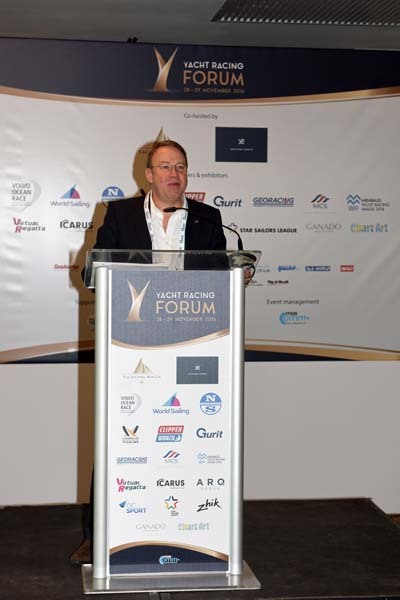 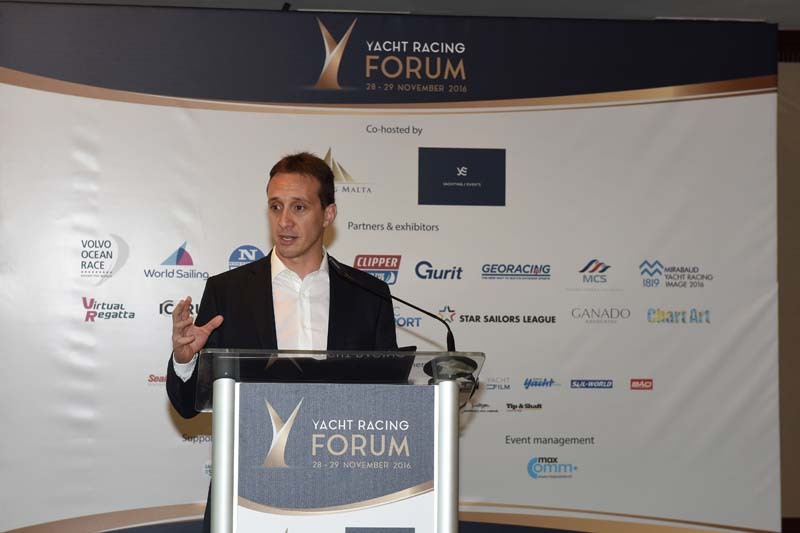 Yachting Malta CEO Wilfrid Buttigieg spoke to One Breakfast about the 2016 Yacht Racing Forum. 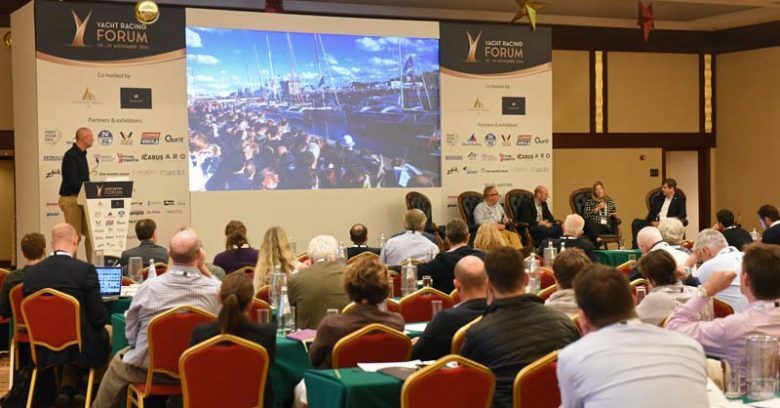 The program also includes interviews with international yachting personalities who attended the Forum and explained the benefits of having such an event in Malta. 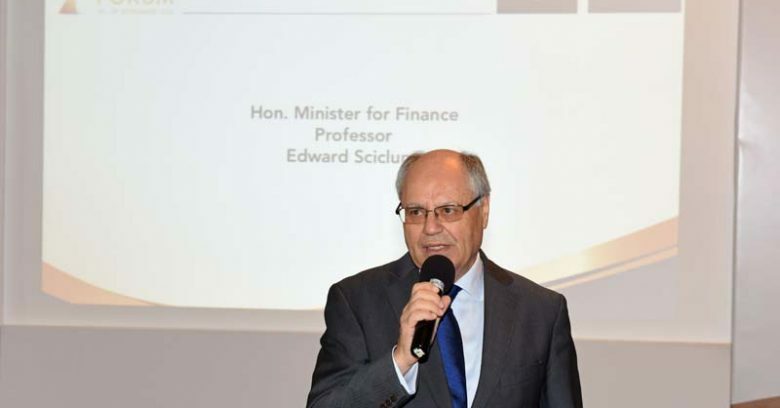 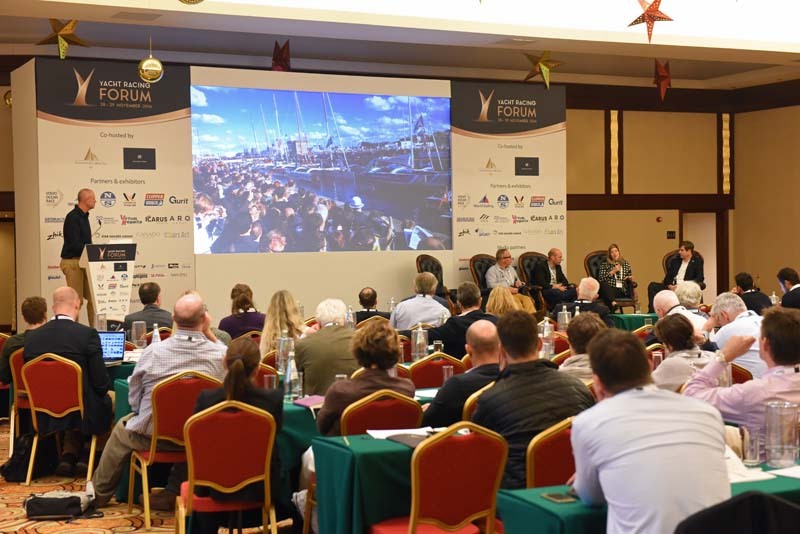 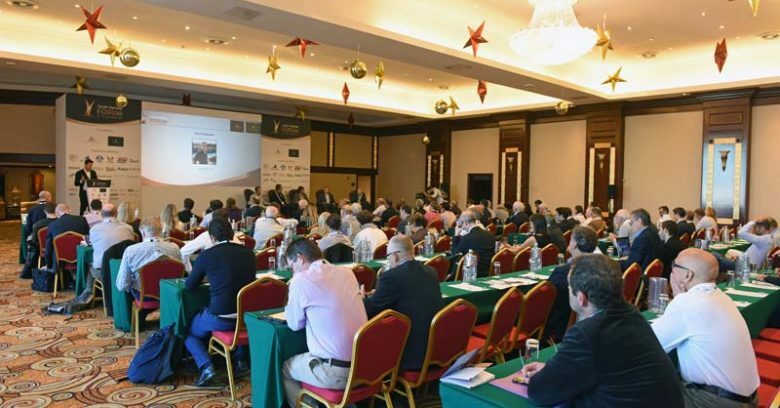 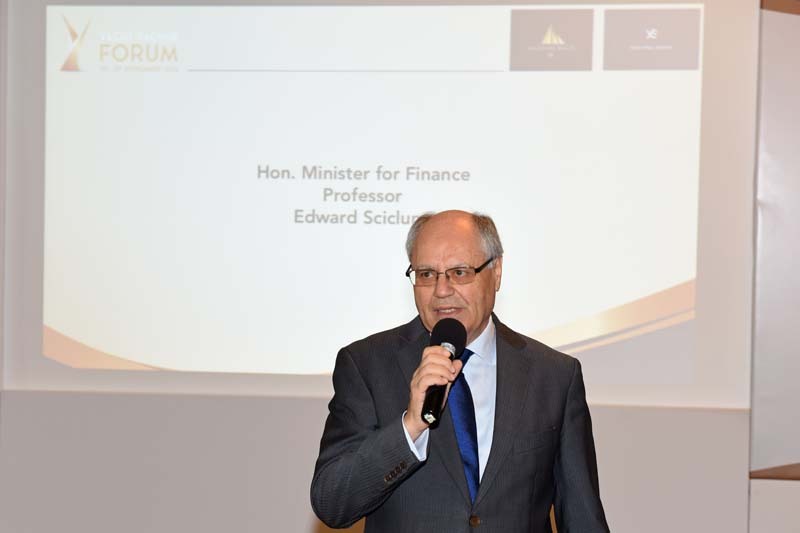 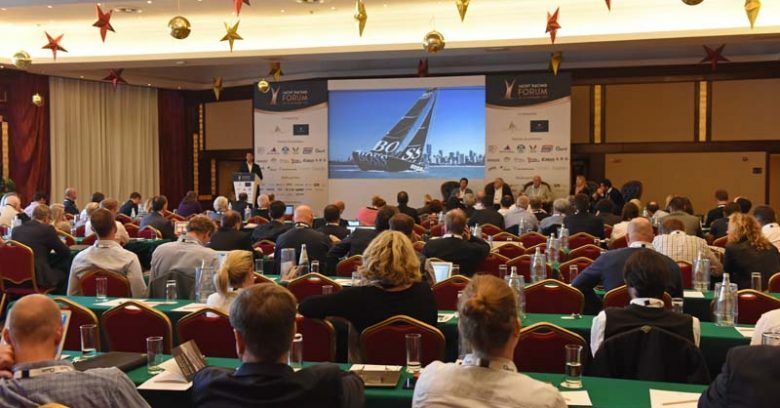 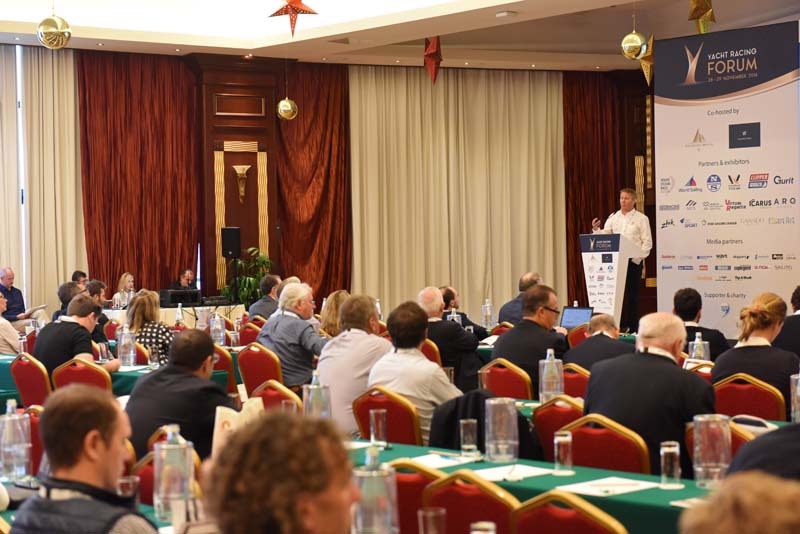 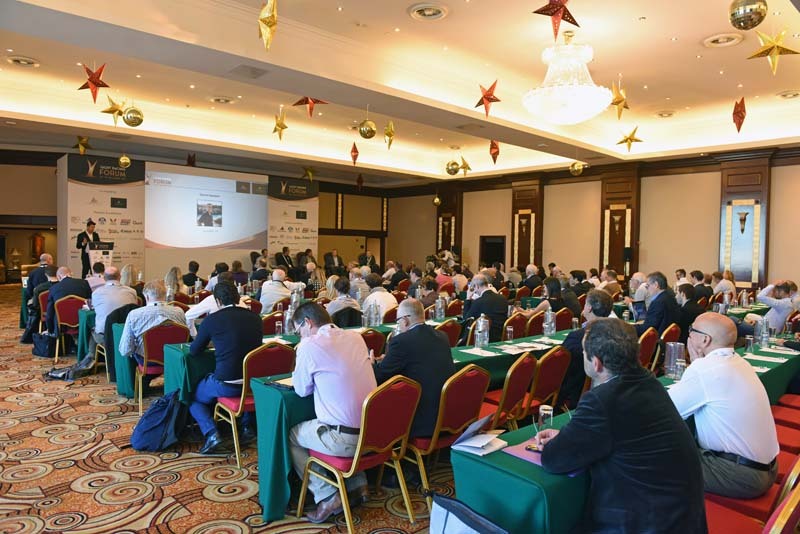 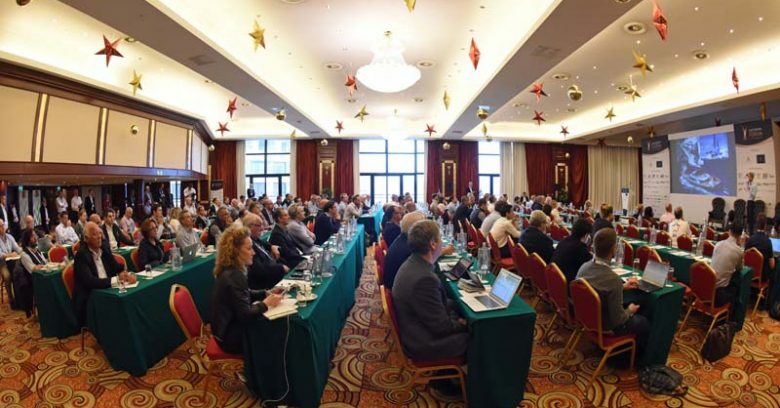 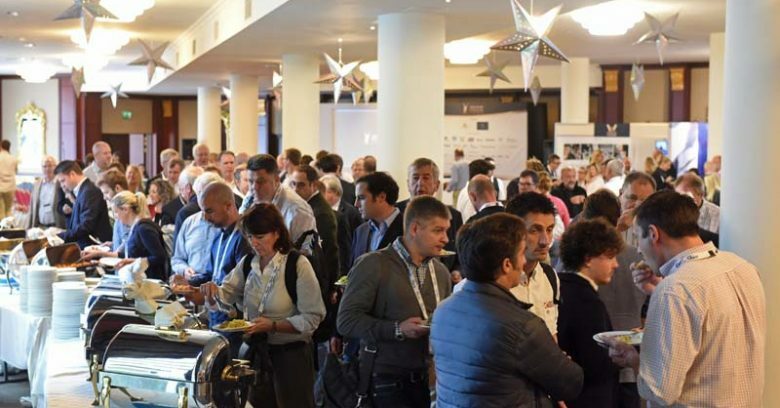 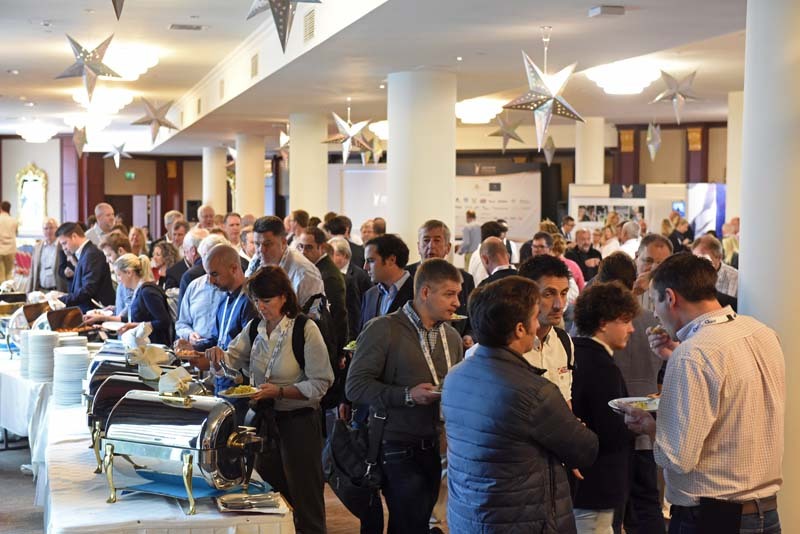 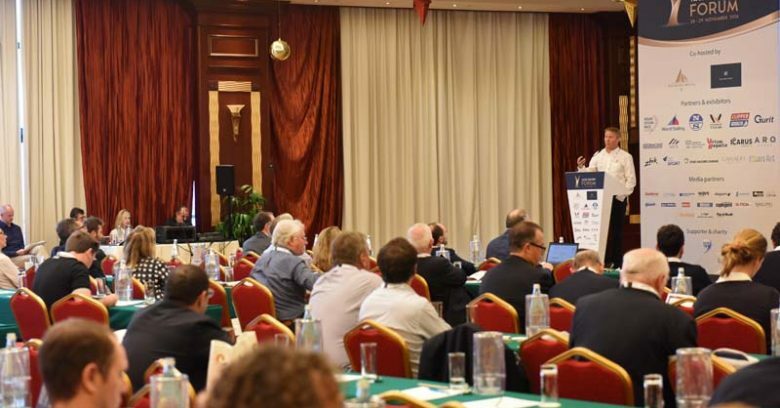 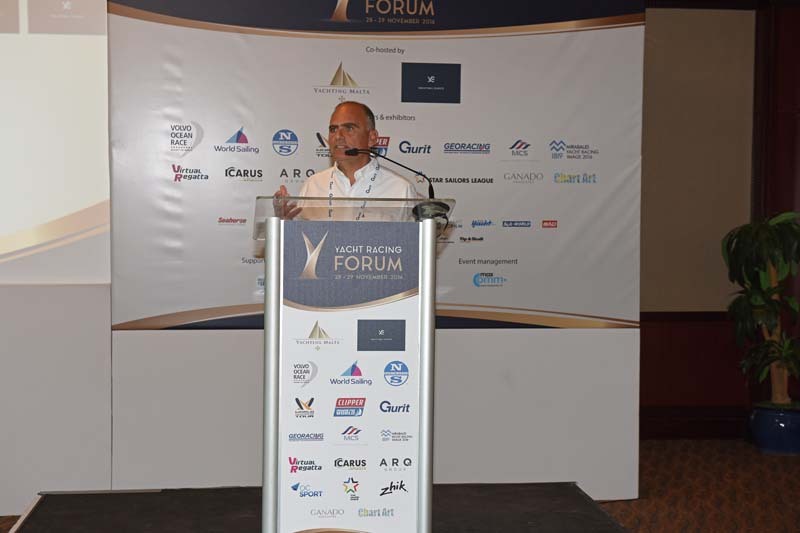 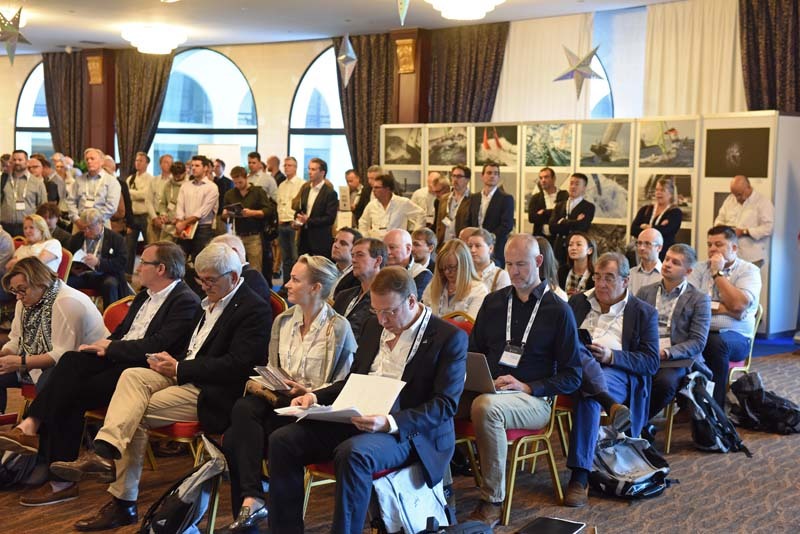 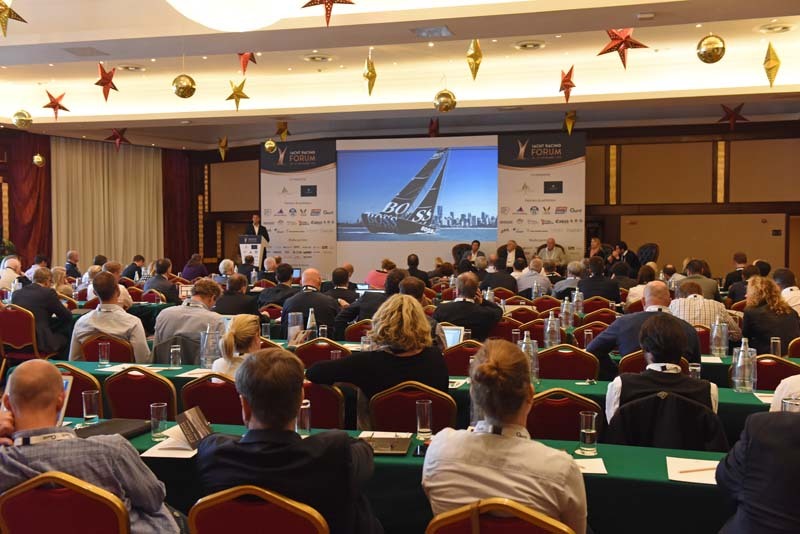 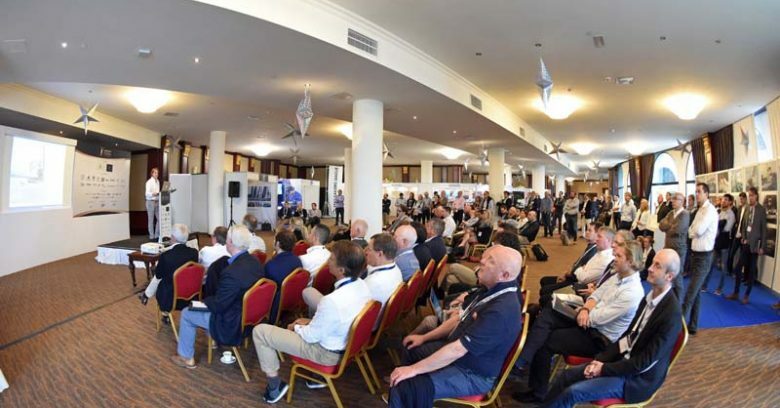 Hosted by Yachting Malta and Yachting Events Limited, the 2016 Yacht Racing Forum saw over 300 delegates attend. 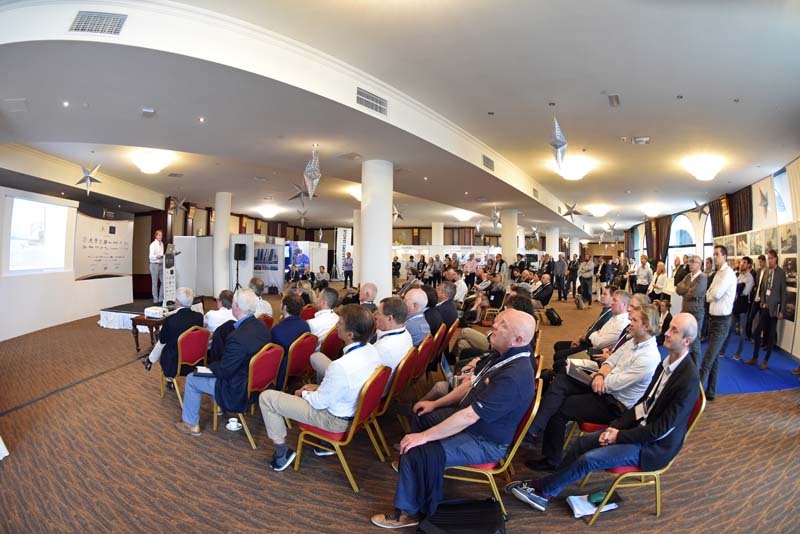 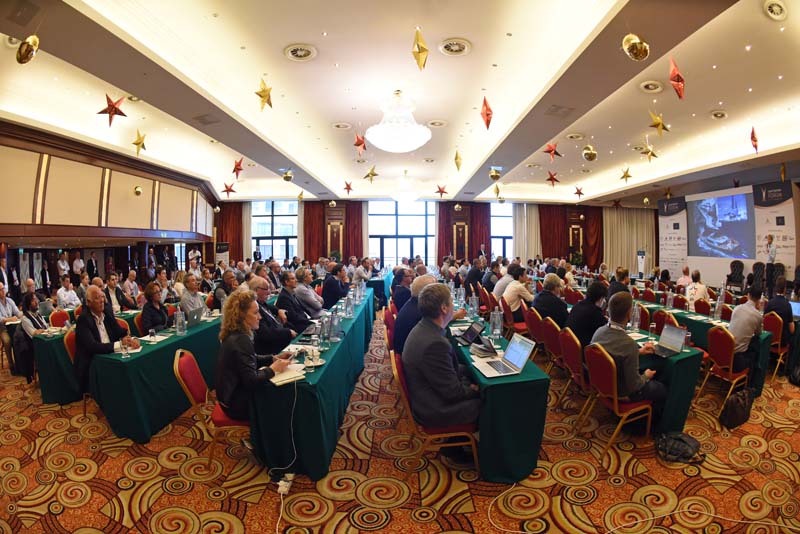 Key stake holders of the Yacht Racing industry enjoyed two full days of discussions, presentations and networking opportunities in Malta. 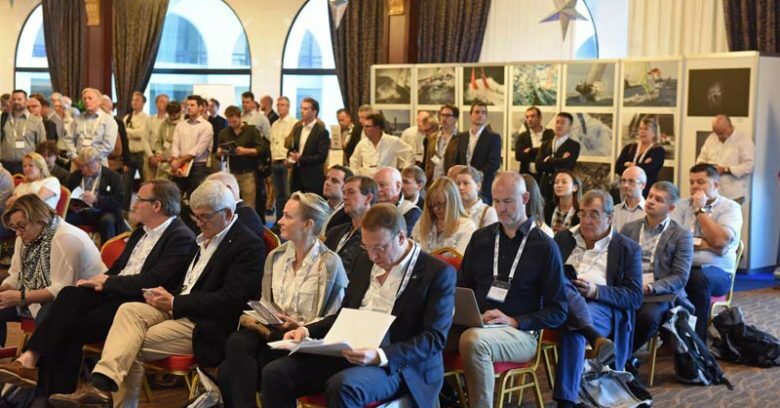 Yachting Malta aims to support & attract new yachting events, market Malta as a yachting destination, contribute to the education of young yachtsmen and serve as a consultative body to Government vis a vis the yachting industry. 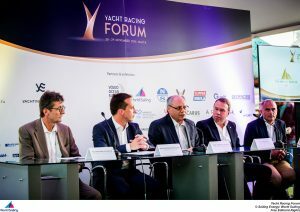 The Rolex Middle Sea Race was featured at length in the TV programme Knots. 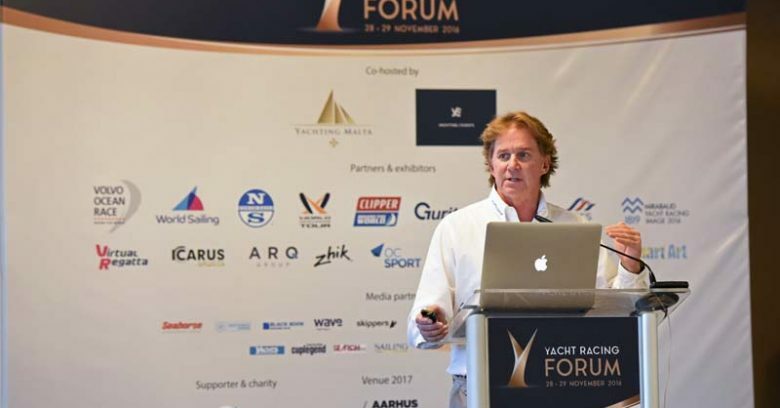 During the programme Yachting Malta CEO Wilfrid Buttigieg explained the role of Yachting Malta and how it is working to develop the yachting industry in Malta.